Sofitel Abu Dhabi Corniche was the first property within the GCC region to host Sofitel’s signature So Spa and will be accompanied by Sofitel’s So Fit concept. Both feature a full range of the latest equipment and facilities. A swimming pool and whirlpool on the terrace of the hotel complements the offering. So SPA is the ultimate spa experience for total wellbeing of the body and mind, harmoniously combining rejuvenating world traditions with therapies and treatments using the latest in French cosmetology. 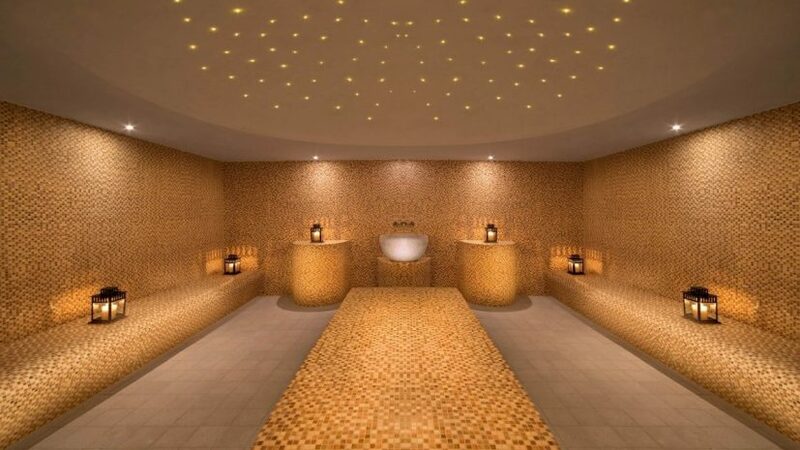 It offers French spa experience blended with Arabian well-being traditions. So Spa works with some of the most prestigious French brands such as Carita, Cinq Mondes, which embody French Cosmetology and “savoir faire” concept and Shiffa products for the Arabian touch.